Product prices and availability are accurate as of 2019-04-18 05:02:38 UTC and are subject to change. Any price and availability information displayed on http://www.amazon.com/ at the time of purchase will apply to the purchase of this product. The Nighttime Drapery Liner Total Light Control Blockout Shade provides total light control for comfortable sleep both day or night. It helps to provide the right sleep environment by reducing (or eliminating) intrusive light and noise in order to increase the melatonin levels of both you and your dog. This liner is compatible with most window treatments. In Chapter 8, and Chapter 13 of the Dog Cancer Survival Guide, Dr. Dressler writes that increasing your dogs melatonin levels can help to boost your dog's immune system, and also has a direct anti-cancer effect on the body. 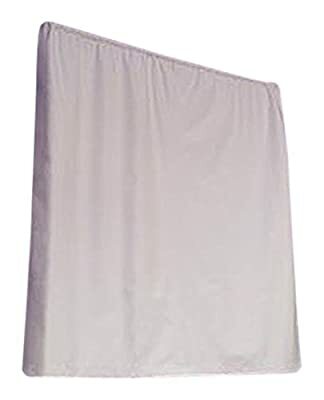 Nursery Drapery Liner total blackout shade provides total light control for comfortable sleep both day or night. Helps provide the right sleep environment by reducing (or eliminating) intrusive light and noise. 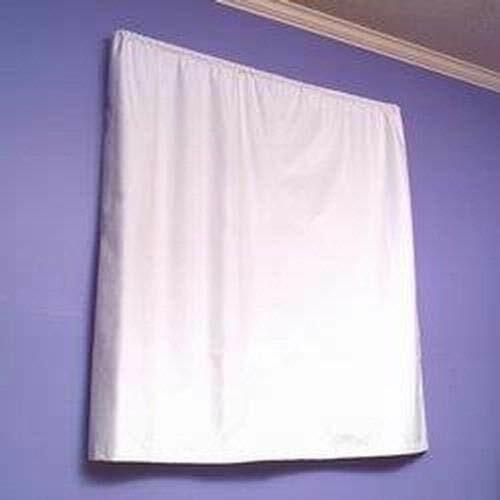 This liner is compatible with most window treatments.